Not in the mood for cooking today? Don't worry, here is a selection of chef-cooked Vindon meals made with the finest turkey meat – you just need to heat them up et Voila!! 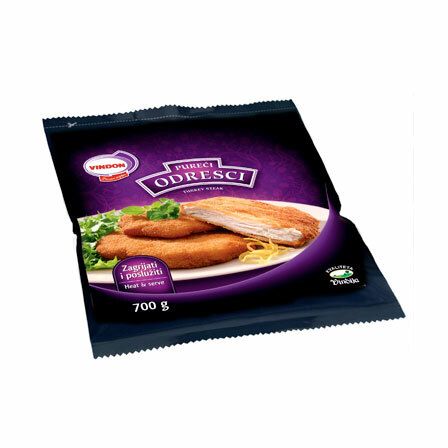 Breaded turkey Wiener Schnitzel under the label Vindon – a popular meat product with well-known characteristics such as crunchy breading and exceptional meat tenderness. 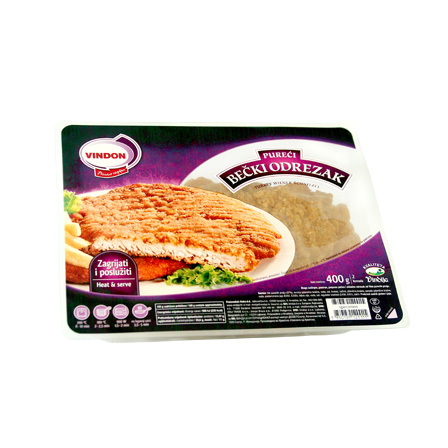 Mildly seasoned breaded turkey breast steak is ideal as a combination with different side dishes and sauces! 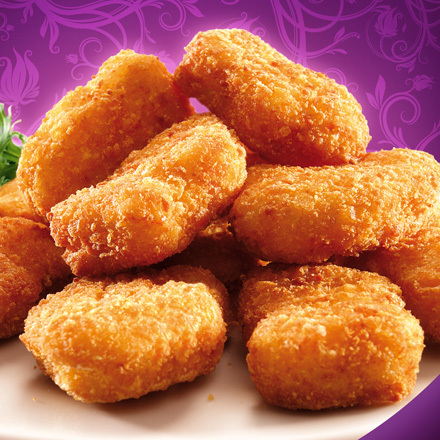 Mildly seasoned breaded turkey meat stuffed with ham and cheese is a delicacy that delights simply everyone! 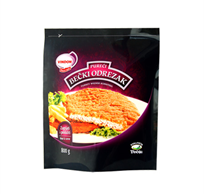 Mildly seasoned breaded and shaped turkey meat, easy to prepare with an appealing taste for al!